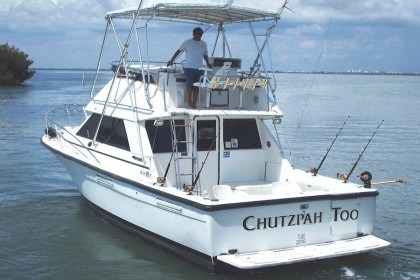 Deze beschrijving werd automatisch met Google Translatie vertaald. 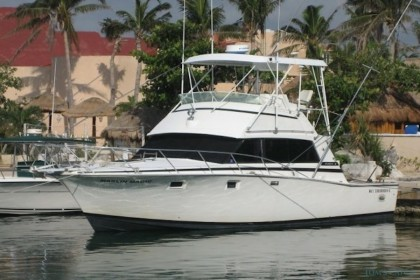 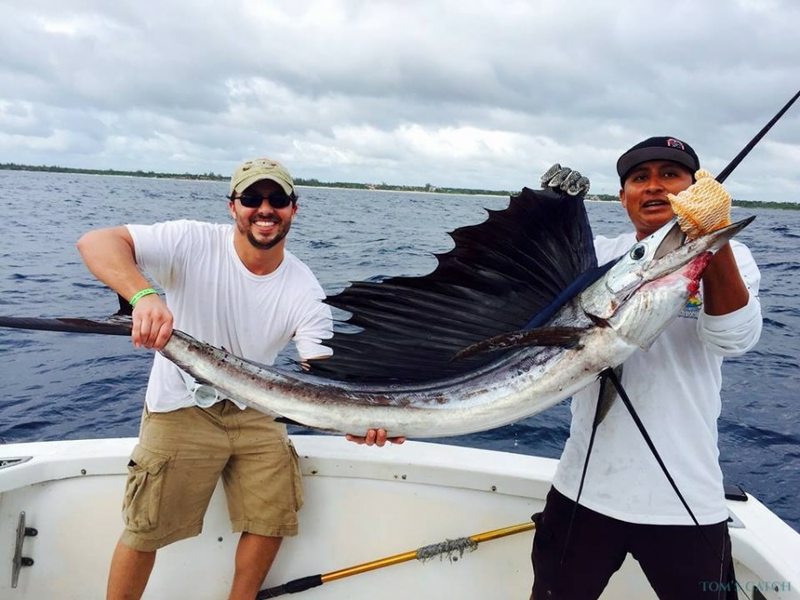 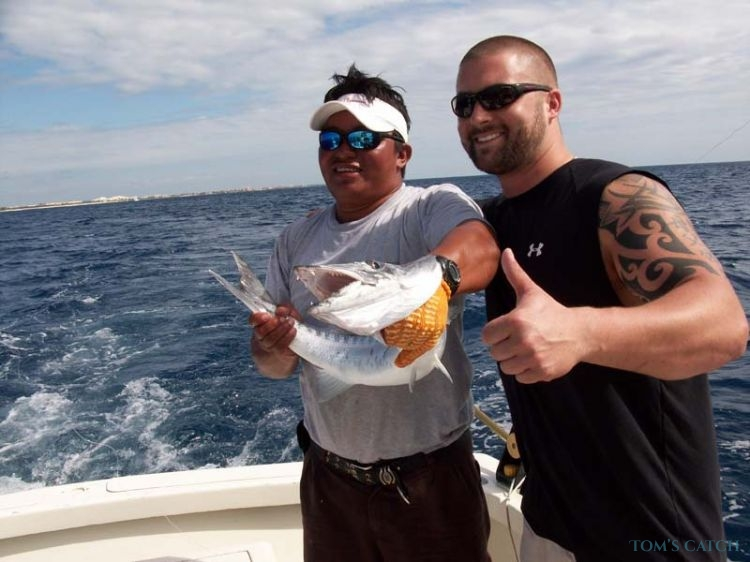 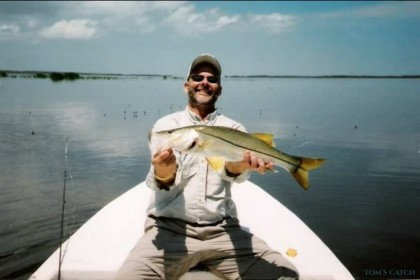 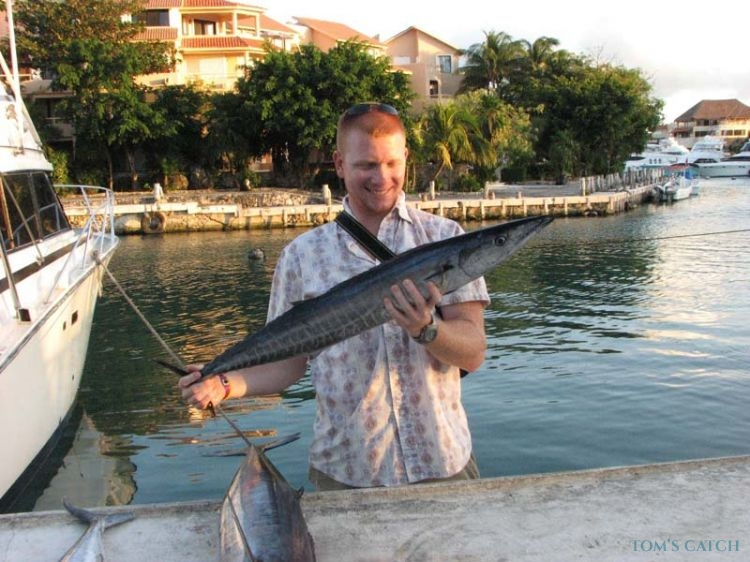 Great fishing charter in Rivera Maya, Mexico. 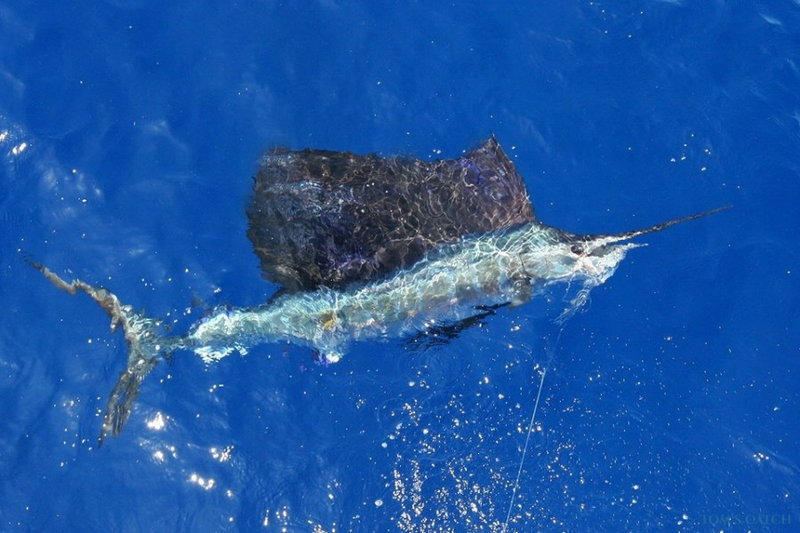 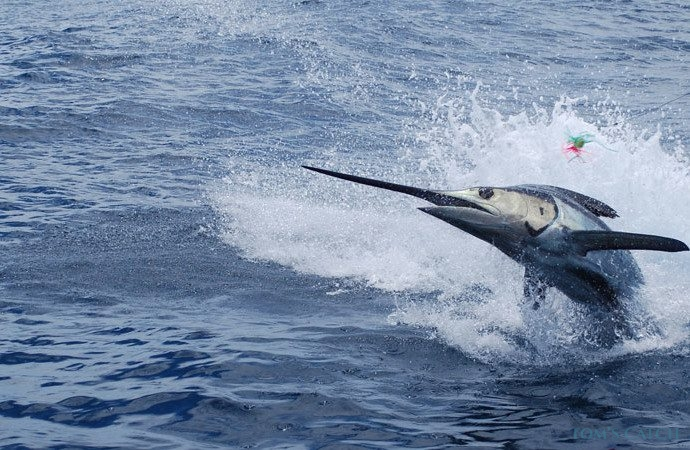 We organize half day and full day trips and target all kinds of predators like sailfish, marlin, barracuda, dorado and tuna. 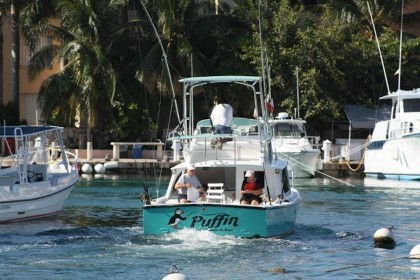 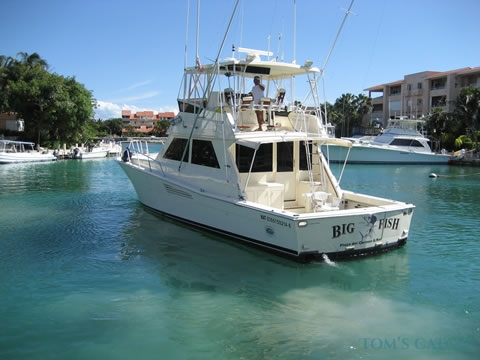 Our fishing charter "Big Fish" and the other boats from Captain Rick's Sport Fishing Centre are located in Puerto Aventuras. 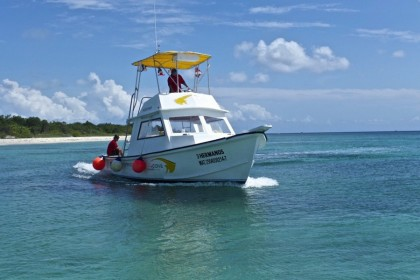 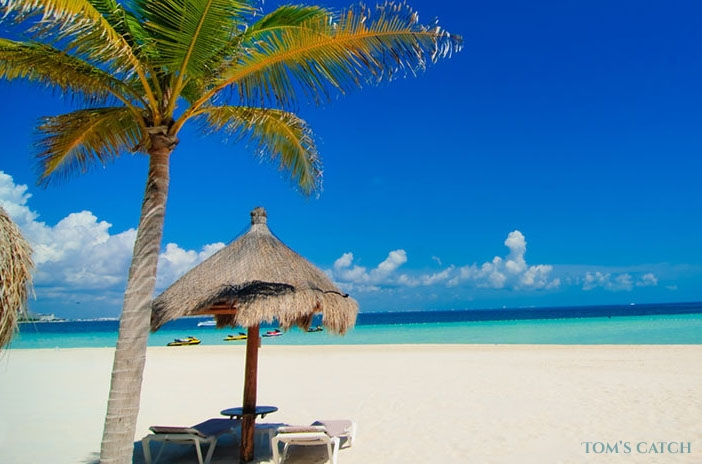 We serve Playa del Carmen, Puerto Aventuras, Akumal, Tulum, Puerto Moreles, Cozumel and Cancun. 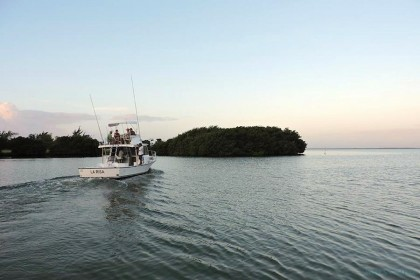 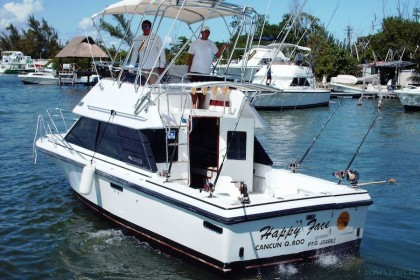 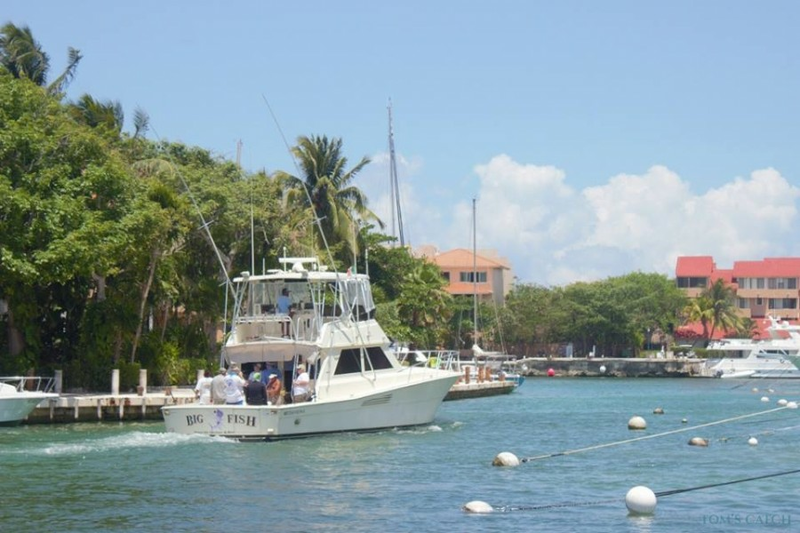 Captain Rick's sport fishing boats are handicap accessible, please enquire. 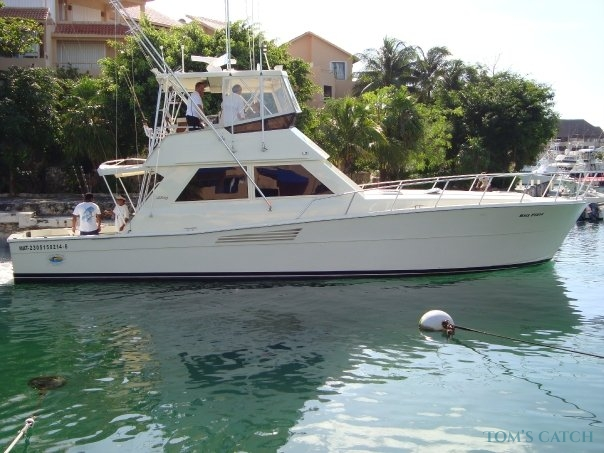 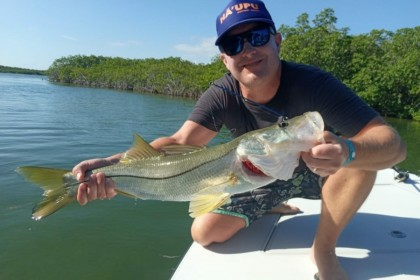 With the largest sport fishing fleet in the Yucatan, we can put your party on the right boat and ensure that everyone has a special time. 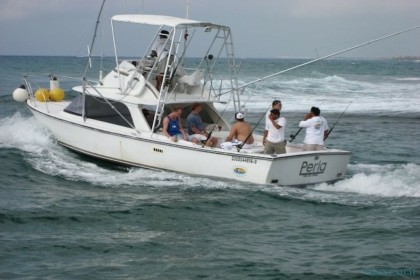 Geef minder dan 12 personen in totaal aan (maximum capaciteit van de boot).